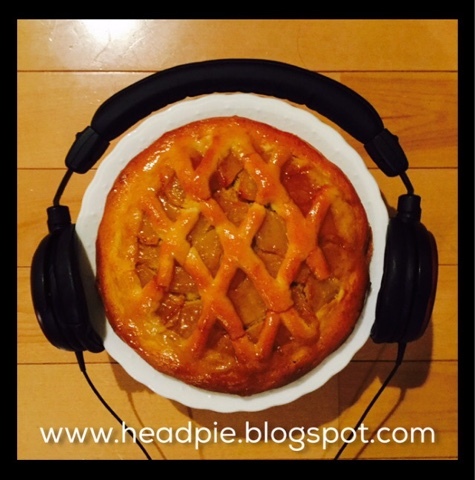 Head Pie is a blog founded by Damon/expatinjapan on November 13th - 15th, 2015. Head Pie Creator, Founder, Head Pie blog creator, website manager, reviewer and interviewer, Head Pie Facebook page admin. Twitter and instagram manager. Email contact person. Head pie has had various contributors that come and go. We would like to thank all our contributors so far that have let us use their photos and words. The most significant was Rudi, who has gone on to work on his own blog kingrudi0504@blogspot.com contact him at kingrudi0504@gmail.com or via Facebook. Rudiwidjaja Hartono was the first to join the Head pie team based on his regular uploads to Facebook, and also Head-fi in the past. Head Pie first recruit, ex-Facebook Admin and HP blog content contributor, via Facebook posts and uploaded by Damon. Thank you Rudi for everything. A big and humble thanks to all the companies who have supported us by allowing themselves to be interviewed and who have sent products to be reviewed. Or via messenger on Facebook via our profiles on the Head Pie group page.